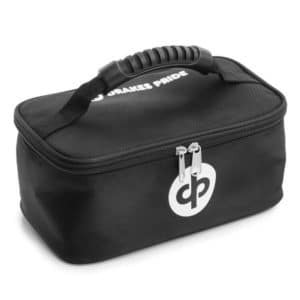 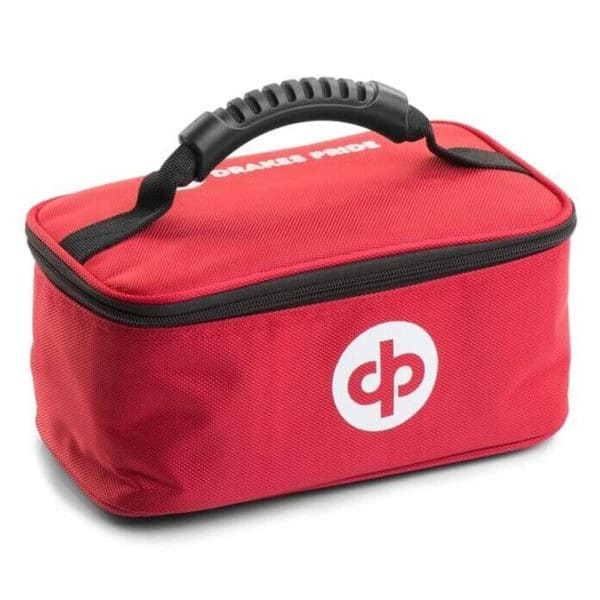 Very handy little two bowl bag from Drakes Prides. 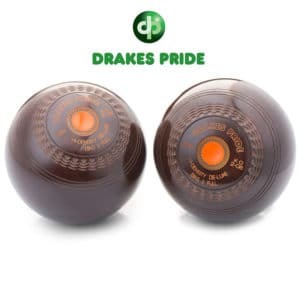 Includes removable separator to keep your crown green bowls safe and secure when carrying. 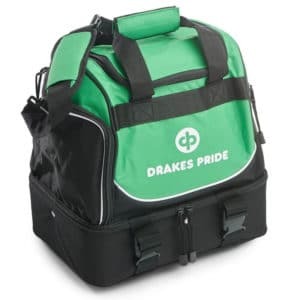 If you’re looking for a simple and handy crown green bowls bag to just transport your bowls to and from the green, then this wallet friendly bag from Drakes Pride should suit just fine. 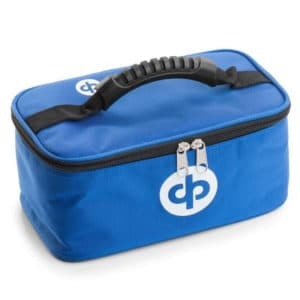 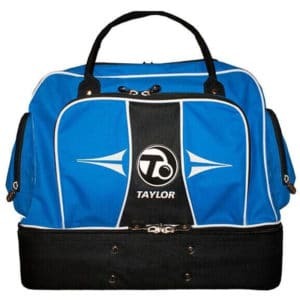 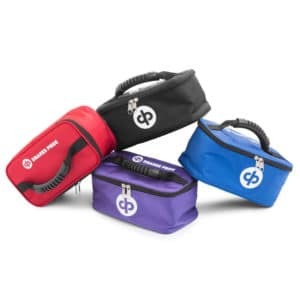 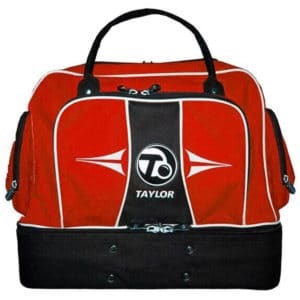 Available in a range of attractive colours the padded two bowl bag includes a removable separator which will keep your bowls apart during transit and prevent any unwanted damage to them. 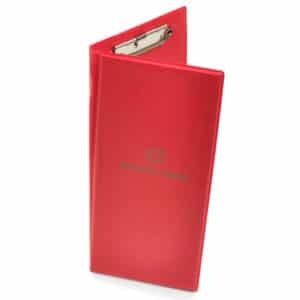 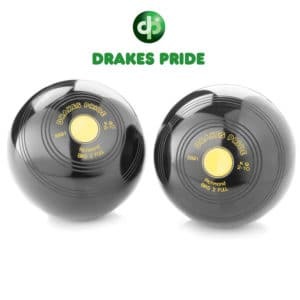 If you plan to take a jack with aswell then you may need to consider the slightly larger two bowls and a jack bag from Drakes Pride. 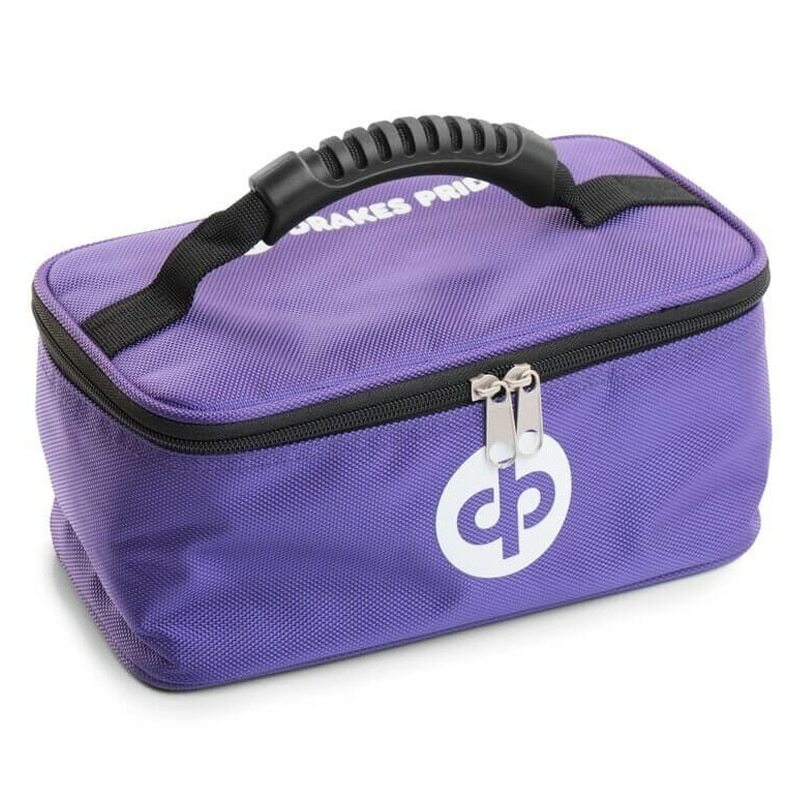 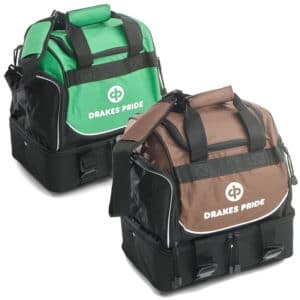 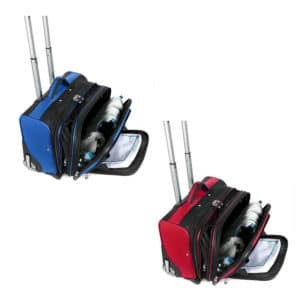 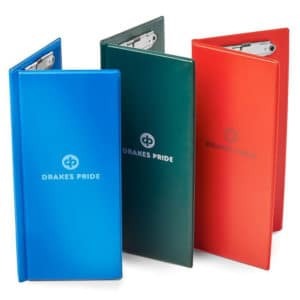 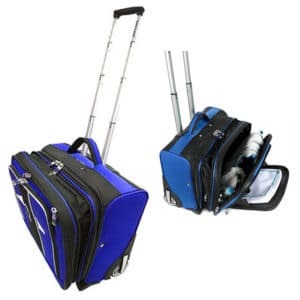 The Dual Two Bowl Bag by Drakes Pride is available in the following colour options: Maroon, Black, Purple, Royal Blue.